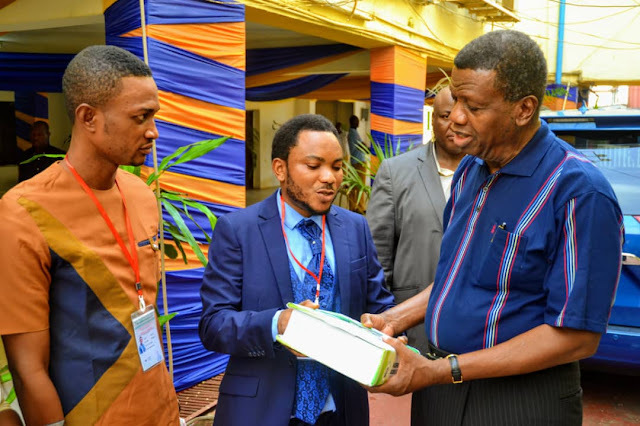 The Nigerian Books of Record Research Institute, Abuja, has honored the GO of the Redeemed Christian Church of God, Pastor E. A. Adeboye and inducted him into the Nigerian Books of Record today the first day in the month of April, 2019. Nigerian Books of Record is the official Books of Record of the Federal Republic of Nigeria, conceive by the Institute to drive attitudinal re-orientation, Change Begins With Me Campaign of the Federal Ministry of Information and Culture, Abuja. 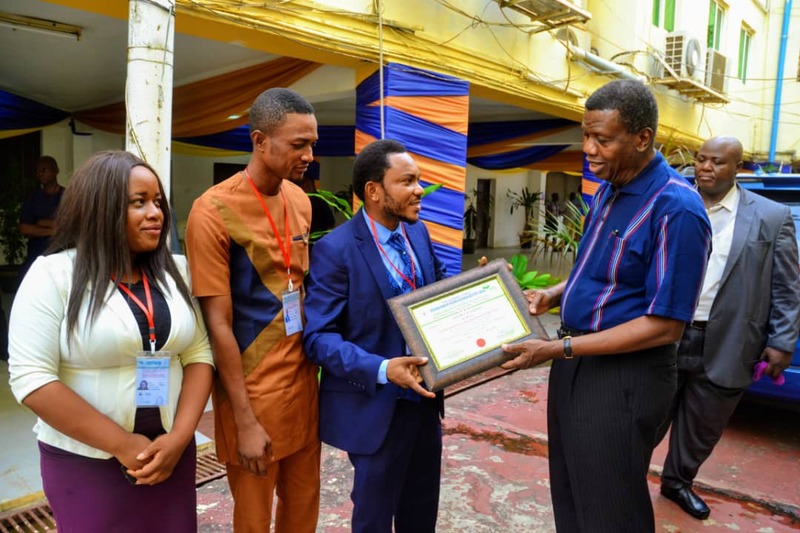 Speaking during the induction ceremony at the Redemption Camp, headquarters of the Redeemed Christian Church of God in Ogun state, the DG of the Institute, Dr. David David said that the cleric earned the honor on merit. The new DG who came with five NBR delegates, commended the cleric for his hard work, youth empowerment, humanitarian liberation and nation building. 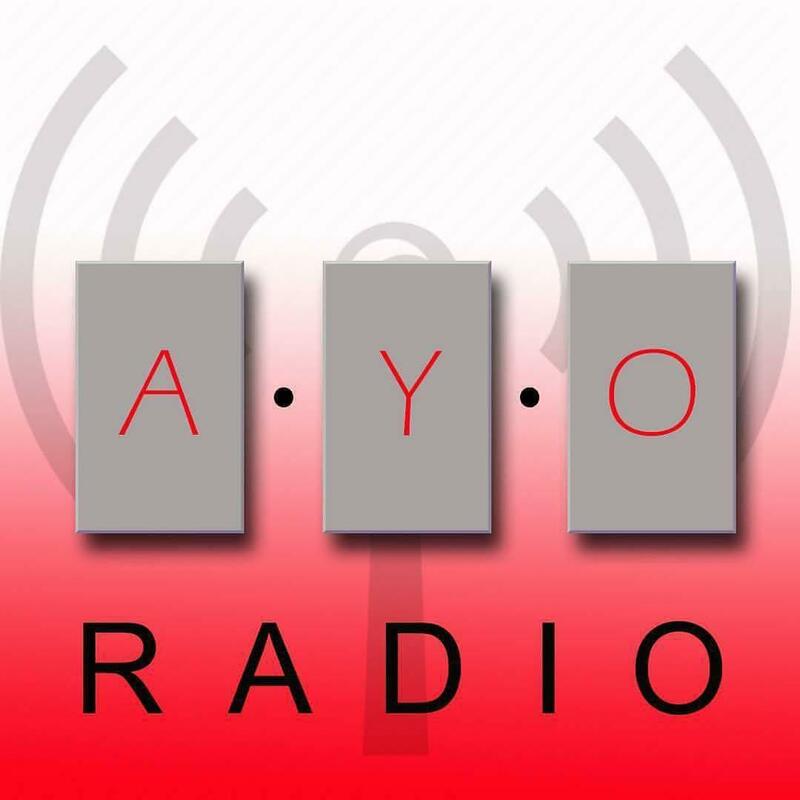 ‘Attitudinal re-orientation has for long been recognized as the best way to address the myriad of societal problems confronting the Nigerian society. The challenge of a new Nigeria, therefore, places a big responsibility on all of us as Nigerians to spread the message of value re-orientation and social harmony. We are out to launder the poor image of Nigeria with Nigeria’s best which led to the creation of a National Compendium, Nigerian Books of Record, a unique encyclopedia of Nigerian excellent records.’ He said. While speaking on the need to identify influential and well respected leaders like Pastor Adeboye who channeled their influence to create positive impact in the lives of their followers, he appealed for all hands to be on deck to launder the international image of Nigeria. 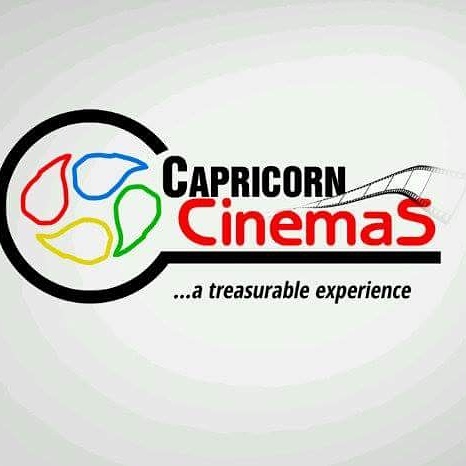 ‘We must appreciate and celebrate the good side of our country and that is the essence of Nigerian Books of Record. There is no place on earth we do not have the good and the bad people, but a few Achilles’ heel of some bad eggs is not enough to condemn a nation. Nigeria is a beautiful land and her people are intelligent, full of perseverance and Pastor E. A. Adeboye is one example of a true Nigerian. I think a lot is needed to be done to improve the international image of the country. Given the current technology – driven nature of the global system and the emerging techno – lexicon of globalization, it is equally important to respond positively to such issue of national interest.’ He added. 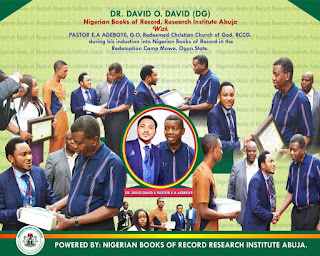 Unlike Guinness Book of Record, Dr. David emphasizes the primary focus of Nigerian Book of Record which is to recognize and immortalize Nigerians who have made remarkable achievements in their chosen professional callings to break the gap between history and achievers in Nigeria. He stated that hardworking, zealous, industrious and selfless minds in the Nigerian societies are celebrated as ethic exemplars. He quickly added that such individuals in Nigerian Books of Record are elevated and positively positioned as role models for future generations to emulate their virtues and accentuates the value system of the Nigerian society. Pastor E. A. Adeboye received and appreciates the honor as a motivation to do more for his nation and humanity in general.